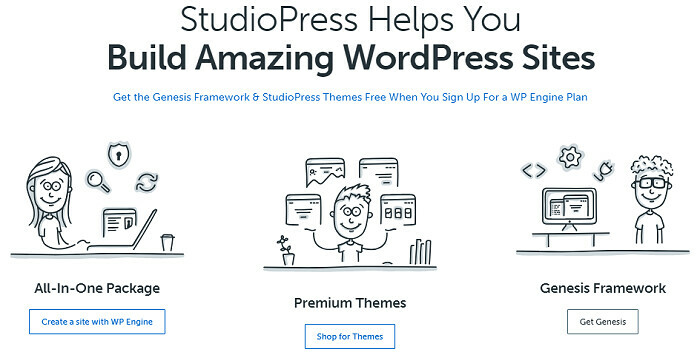 Are you looking for the best WordPress themes to customize your site? WordPress is popular because of its flexibility, ease of use, and thousands of themes and plugins that help us to handle the platform like a pro. Thousands of free WordPress themes are available on the web and you can use them in the beginning stage. But when your blog starts growing, it’s better to migrate to a premium theme. A premium theme gives a unique look and more control over various parts of your website. It is professionally designed, SEO optimized, and works across the device types. So you will get more traffic which will boost your earnings too. 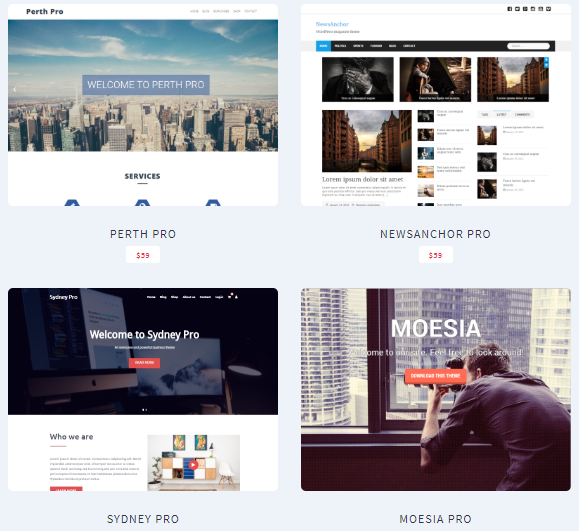 This post shows the 10 best places to buy premium WordPress themes. Envato Market is the best place to get themes of any kind. It offers hundreds of themes, plugins, and other essential tools for designing your blog. 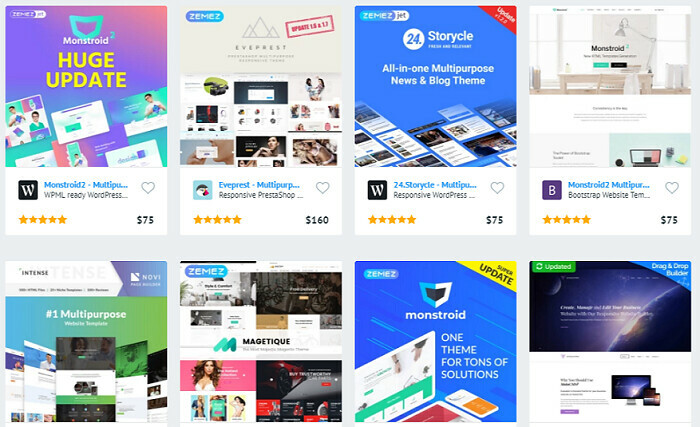 Many leading theme developers are selling their products through Envato market to reach the maximum audience and increase sales. Elegant Themes provides high-quality premium WordPress themes at affordable rates. They have two kinds of packages- yearly and lifetime. Both of them comes with unlimited access to all their themes and plugins. Template Monster is another source of premium WordPress themes. They have more than 26,000 well-crafted themes to give a unique touch to your online platform. We are familiar with Genesis framework and its child themes. They are highly customizable and gives you full control over the website design and customization. Genesis is the product of StudioPress and it is used by thousands of blogs around the world. GeneratePress is a great theme that bloggers love. It is simple, powerful, and comes with several advanced features to create a unique website for your needs. The theme is free to use but a premium modules subscription is essential to manage the settings. 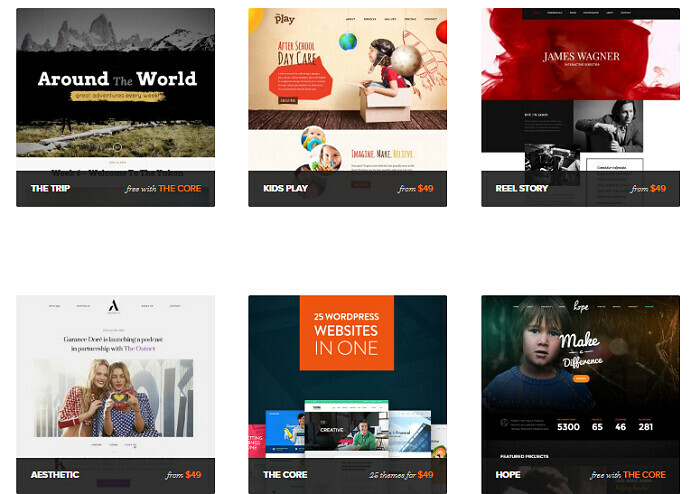 Thrive Themes are great assets for any website. They are highly professional, customizable, and worth to the money you pay. Thrive offers a bunch of tools like Thrive Leads, Headline optimizer, Clever widgets, Thrive Ultimatum, and others to increase conversions and traffic to your site. Themify offers high-resolution, search engine friendly WordPress premium themes at affordable rates. All their themes come with easy to use drag and drop builder that lets you create any kind of layout in your dreams. Add stunning effects and background videos to give a unique look to your website and thereby prove your creative skills. 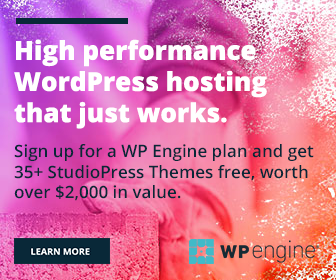 Price: $49 for a single theme, $89 for Master Club membership(access all their products with one-year updates), and $249 for the lifetime membership with access to all their products. 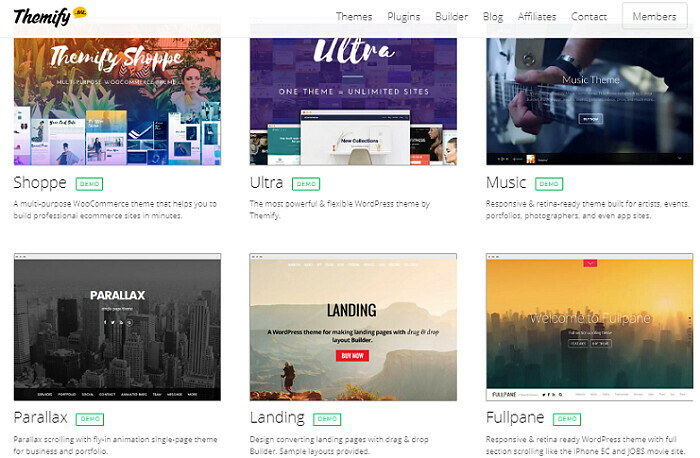 Themefuse is another popular developer to buy premium WordPress themes. Their library contains dozens of stunning themes to build a professional website of any kind. 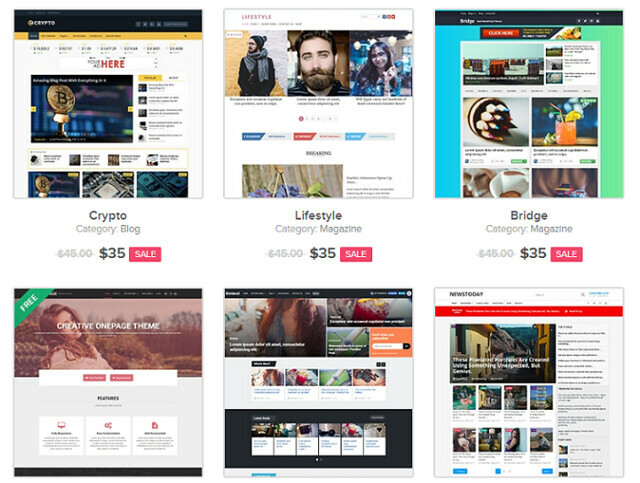 Themefuse offers a premium theme for free (limited time) if you host the website on the selected companies like SiteGround, WPEngine, Bluehost, InMotion, HostGator, etc. To know more, click here.